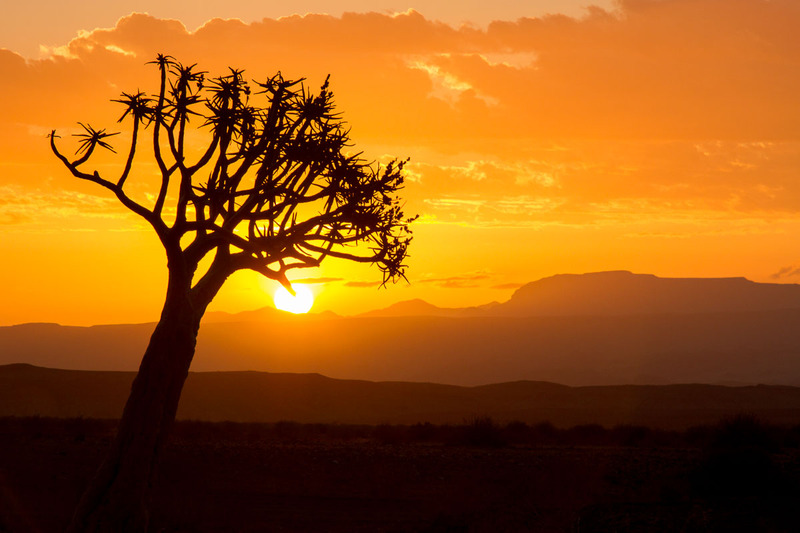 This iconic tree is found in much of the periphery of the Kalahari desert. As we skidded down the dirt track in the 4×4 this singular specimen presented itself in perfect silhouette. Running to align the composition in the arid scrub I cut and scratched myself head to foot and threw myself down to get the shot. Twenty seconds later and the sun dipped down and the moment passed. I was left bleeding but happy.